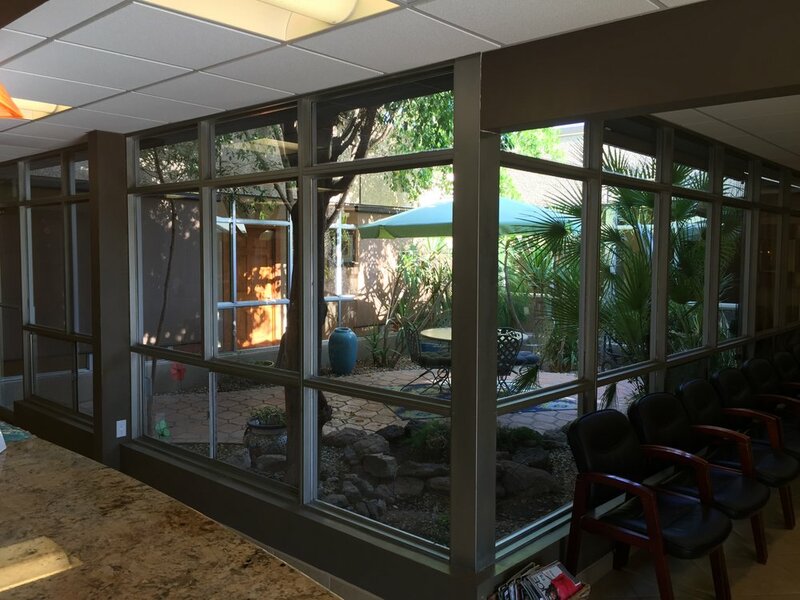 Our goal at Arizona Chiropractic & Medical is: “We get people well fast” so you are back on your feet. 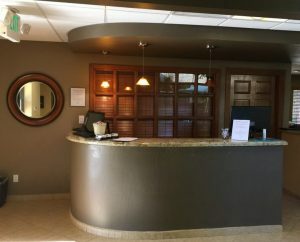 We focus on our patient’s needs to deliver only the best treatment and best customer service in the Valley. 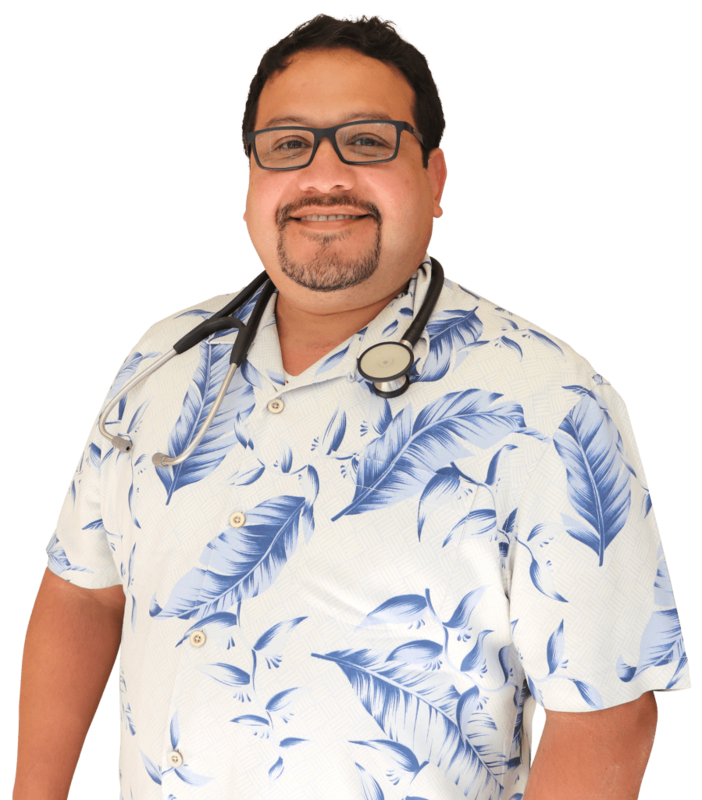 We care about our patient’s quick recovery, by applying our extensive knowledge and experience. That is what we do, we care. 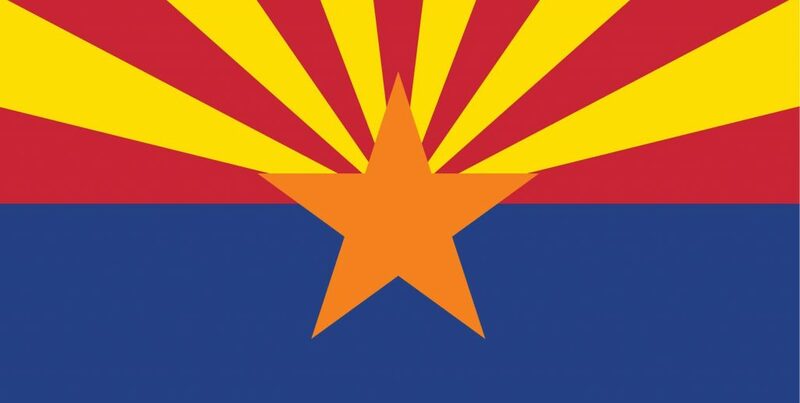 Utilizing the latest in diagnostic testing, Dr. Mioni and the technicians at Arizona Chiropractic Group & Medical deliver a unique approach to chiropractic care, emphasizing the inherent recuperative power of the body to heal itself without the use of drugs and surgery. By gently adjusting the body into proper alignment, our chiropractic care offers a non-invasive solution to health and recovery from injury. 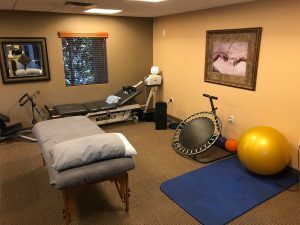 Our experienced team of highly-skilled rehabilitation therapists help guide patients through a series of physical therapy activities, working on core strength, flexibility, spinal stability, muscle imbalances, and coordination. We offer a multitude of physical therapy modalities and will craft the routine best suited to your injury or degenerative condition. Stem cells are used to treat painful conditions by regenerating the damaged joint. Stem cell therapy injections in the knees, shoulders or other joints are often the best option for healing joint injuries. Offering many benefits over surgery including less pain, lower cost, faster recovery, decreased need to immobilize with a sling or cast, we are proud to offer stem cell therapy to our patients. Spinal decompression therapy is a non-surgical, comfortable traction therapy for the relief of back and leg pain or neck and arm pain. This non-invasive treatment allows herniated or bulging discs the opportunity to move back into the disc space, restore disc height, increase blood supply, allow nutrients back into the affected area, and reduce pressure on spinal nerves. 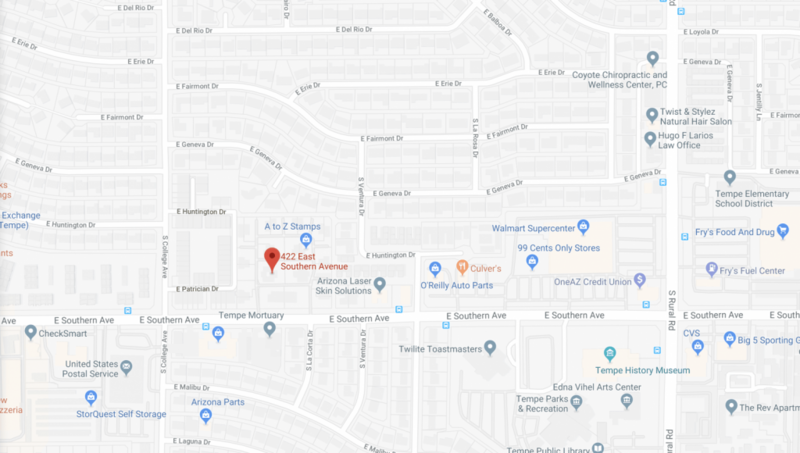 Specializing in a dynamic style of therapeutic massage for muscle pain, increased function, and improved mobility, Arizona Chiropractic Group & Medicalhelps patients transition back to a full, active life. 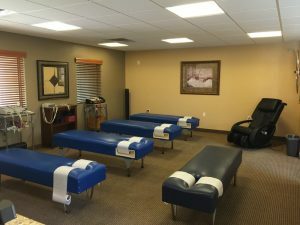 Focusing on deep precise pressure, cooperative movement, and postural education, therapeutic massagecan be particularly effective for specific injuries and medical conditions such as whiplash, carpal tunnel syndrome, and muscle sprains and strains. 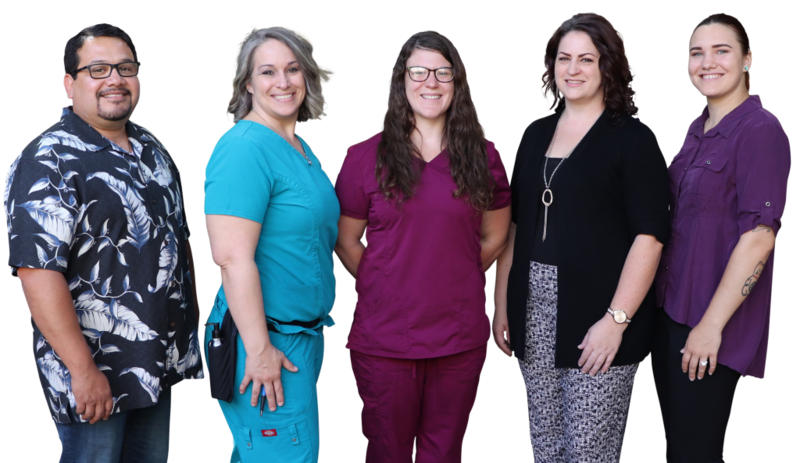 Our team at Arizona Chiropractic would love to see how we can help you solve your pain and bring you the relief you deserve.